A coalition of residents and organizations who are fostering sustainability, conservation, and environmental initiatives in the City of Beacon. 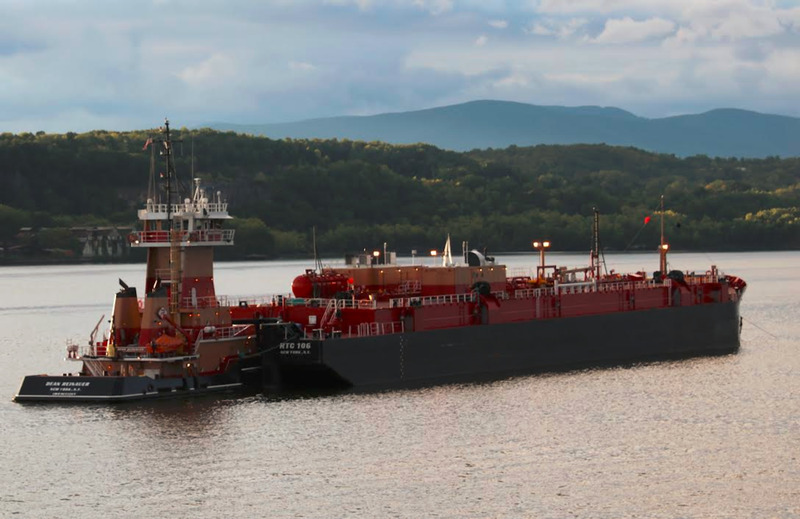 A group of companies from the shipping and petroleum industries have asked the US Coast Guard to consider 10 new anchorage grounds totaling 43 berths on the Hudson River. This will expand industrial use of the river and greatly increase the chances of oil spills, damage the habitat of endangered species, and negatively impact the natural beauty of our area. There is widespread opposition to this proposal, including Beacon's Conservation Advisory Committee, as well as local, state, and national elected officials. We support the efforts of Riverkeeper and Scenic Hudson in their opposition to increased industrial traffic on the Hudson. 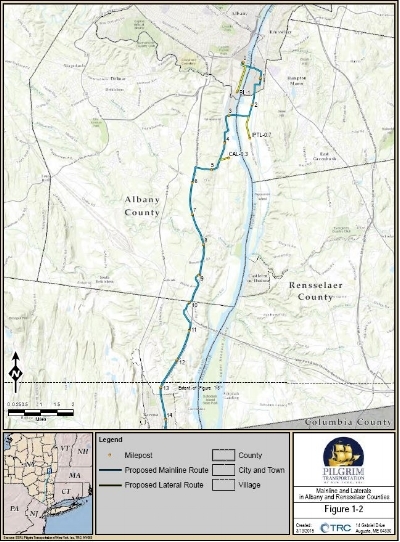 Two parallel oil pipelines are proposed to cross 25 municipalities throughout six New York counties. Check the Coalition Against Pilgrim Pipeline website for updates. Opponents say that the pipeline is susceptible to corrosion and leakage problems, and that the transported products, which they say are highly volatile, are dangerous to both humans and environment. Opponents also say that leaks threaten the water supply to homes, businesses and schools. Is the cleanup finished? GE thinks so. Since 2009 General Electric has been forced to undertake a multibillion dollar project to remove industrial pollutants known as polychlorinated biphenyls (PCBs) that the company discharged into the upper Hudson River between 1947 and 1977. 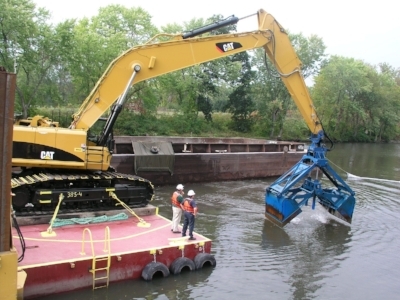 Now, having dredged 2.65 million cubic yards of contaminated river sediment, GE has requested that the federal Environmental Protection Agency issue a Certificate of Completion, ending the court-ordered cleanup.